The Better Start Quality Development Service provides a highly skilled and experienced Early Years Specialist team to work directly in a mentoring capacity with early years services. 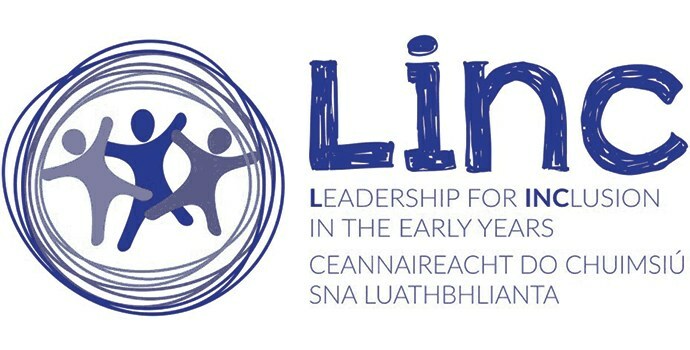 Complementing and adding to other quality resources such as training, continuing professional development programmes, networking, cluster-type support groups and individual or team-based development work provided by the City and County Childcare Committees and the Voluntary Childcare Organisations. Requests for the service come directly to Better Start from the Childcare Committees. All requests for the service are processed centrally. Early Years Specialists will be allocated to the ECEC services on the basis of availability, skills and experience as far as possible matching the service profile.